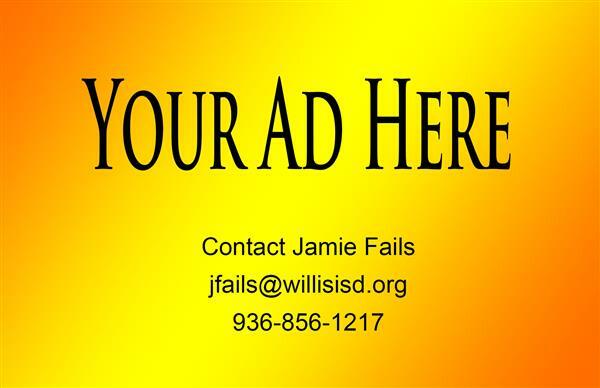 Private Non-Profit Schools may be eligible to receive educational services from certain Federal Programs, such as Title Programs, under Every Student Succeeds Act. 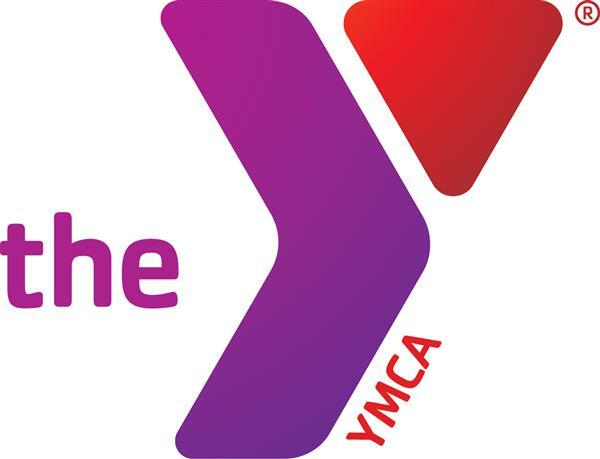 A meeting will be held in the office of Dr. Brian Greeney, Assistant Superintendent, Innovation, Teaching & Learning, at 202 W. Rogers Road on Tuesday, June 4, 2019 at 3 pm. 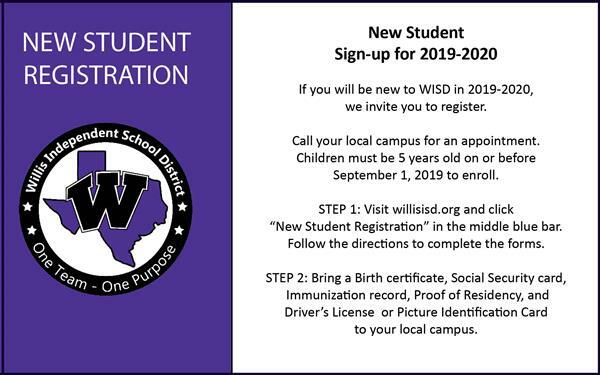 If your student will be new to Willis ISD for the 2019-2020 school year, we invite you to register. Please call your campus to schedule an appointment. 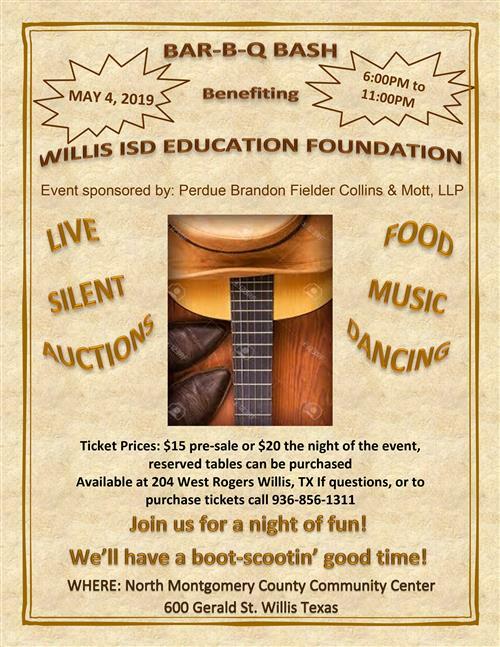 Mark your calendars now for the Willis ISD Education Foundation BBQ Bash May 4, 2019 from 6-11 pm at the North Montgomery County (Willis) Community Center. 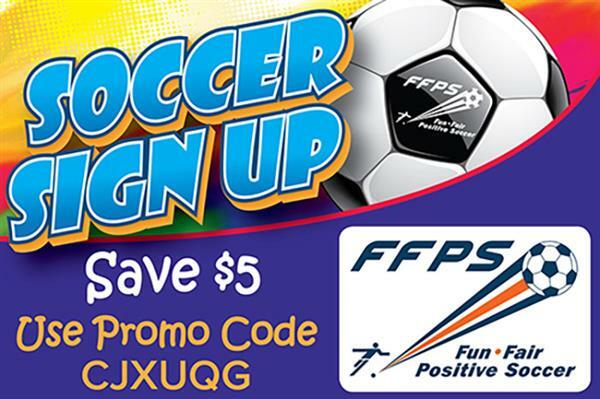 Ticket prices are $15 pre-sale or $20 at the door. Reserved tables are available. Click headline for more info.